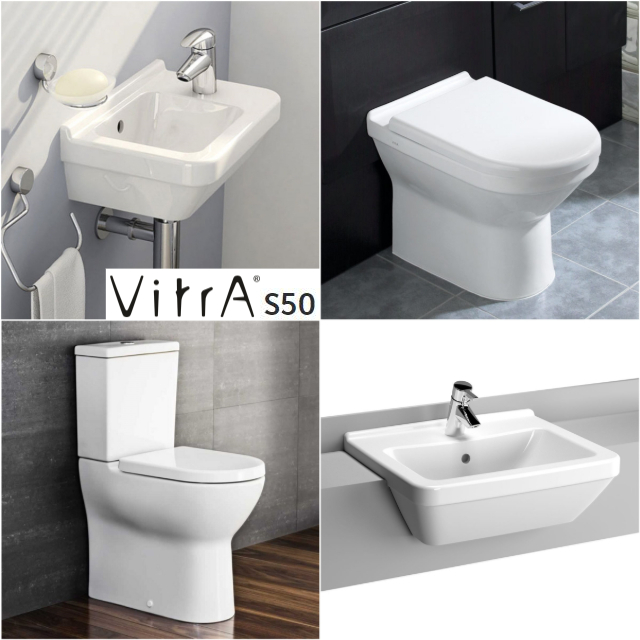 Vitra is a world leading bathroom brand with up to 25 years manufacturers guarantee. Vitra offers excellent quality combined with real value. Here are the top two ranges that are perfect for commercial bathrooms. 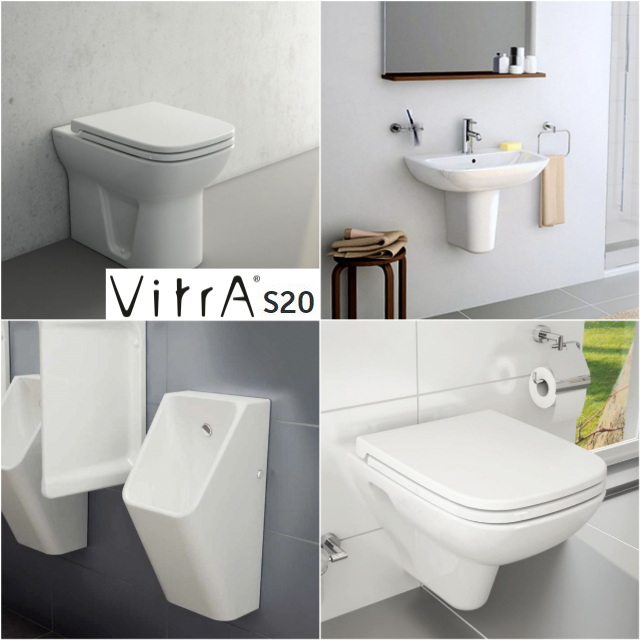 Vitra is the ideal brand for placing in schools and other commercial buildings. Designed for the slog of regular use in public space, Vitra is durable, attractive, safe and simple to use for children of all ages. The S20 is a modern style range. It is durable and offers great value across a wide range of products in a variety of sizes. S20 is also easy to fit and provides a choice of one or two tap hole possibilities for extra flexibility. Economic use is the key of this suite, it is both affordable to purchase and to operate. Its close-coupled design and dual flush performance guarantee a minimal but effective use of water at all time. The open back version also provides easy access to rear pipework maintenance. With a back water inlet, the S20 Symphonic Urinal can guarantee a high degree of hygiene and less cleaning work. 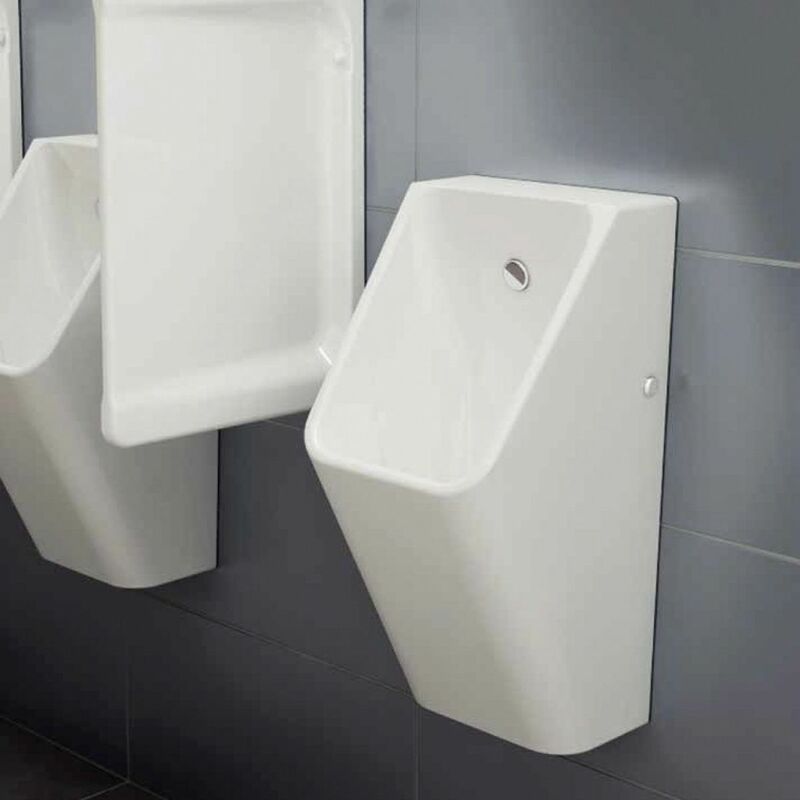 This robust Urinal also comes with a 10- year warranty. Versatility is a defining feature of this range. 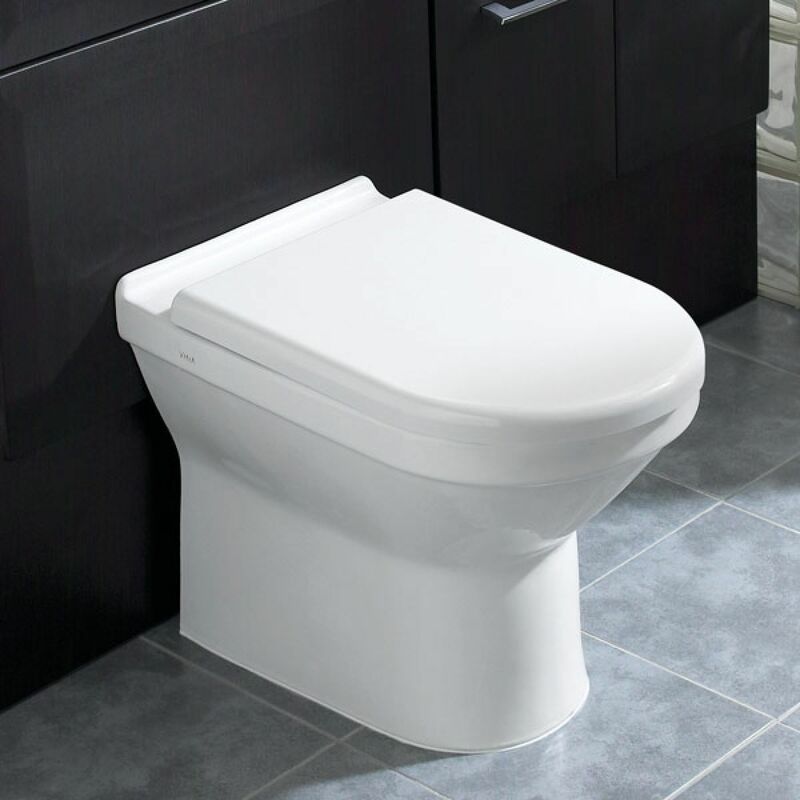 Choose from a comfort or standard-height WC pan with an option of compact or standard depths. You can describe S50 as affordability and versatility. 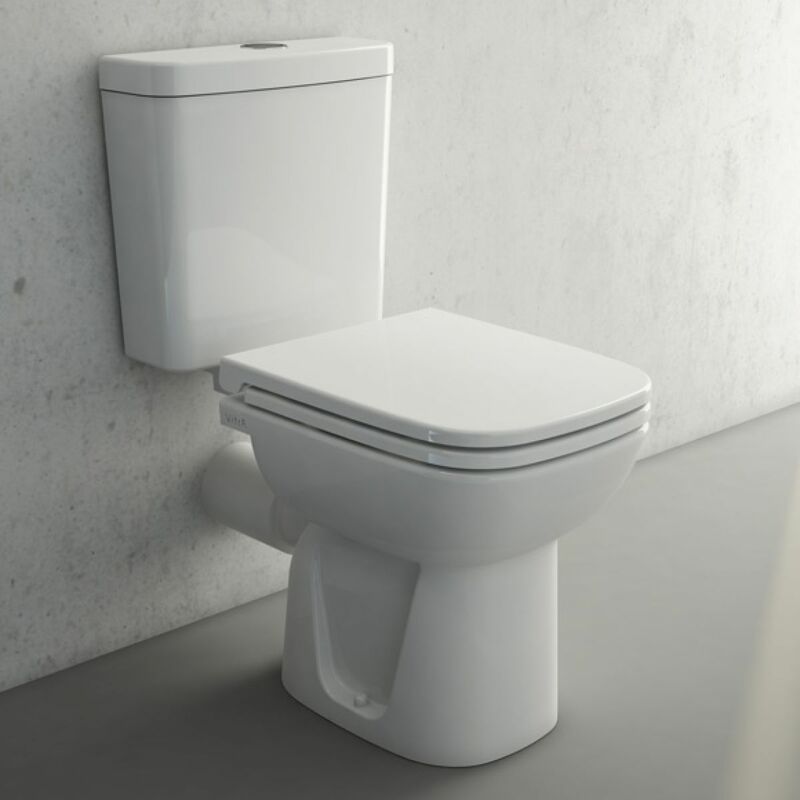 The floor-standing toilet comes with a complete package that is ideal for the cutting-edge washroom. You can install with any kind of cistern required with a single or a dual flushing mechanism. The S50 basin coordinates with a range of materials, from resin and wood to mineral or even metal and matches a range of single body mixers. 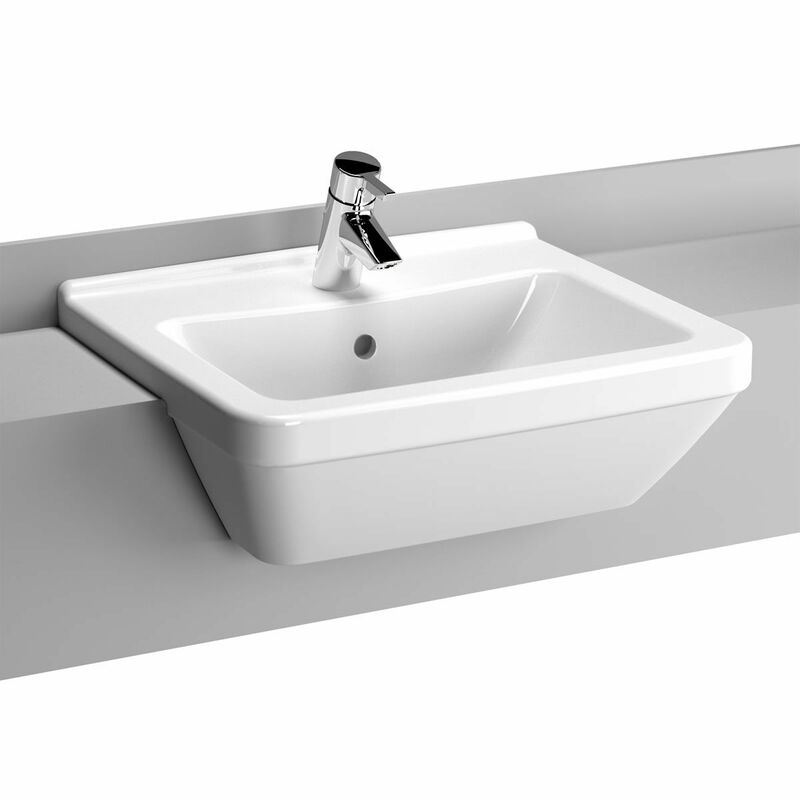 This piece has a broad profile suited to many styles of a commercial washroom. 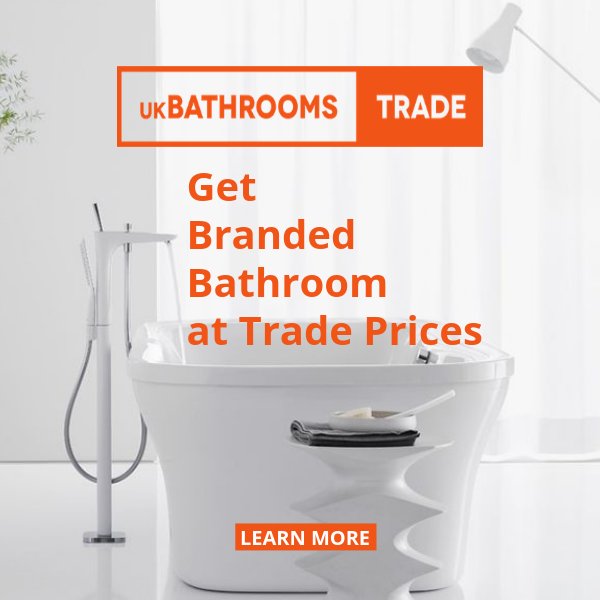 If you are ordering a large quantity, sign up for a UK Bathrooms trade account to save more on your project! Or you can speak to our experienced account manager to get a quote!